Lycoming Burial Vault Co. Inc. in Montoursville, PA is a precast molded concrete contractor. Lycoming Burial Vault Co. Inc. Manufactures of Precast Products since 1939. 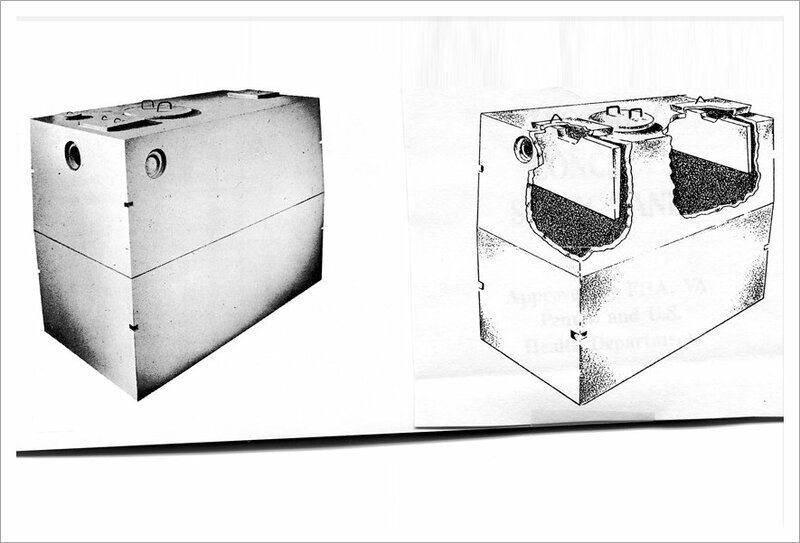 Products include Burial Vaults, Septic Tanks, Catch Basins, and Water Management products. Based in Montoursville, PA. We serve Lycoming, Clinton, Union, Montour, Columbia, Northumberland, Tioga, Sullivan and Snyder counties in PA.
Our septic tanks are made of the finest materials and methods available to insure long-lasting and trouble free service. 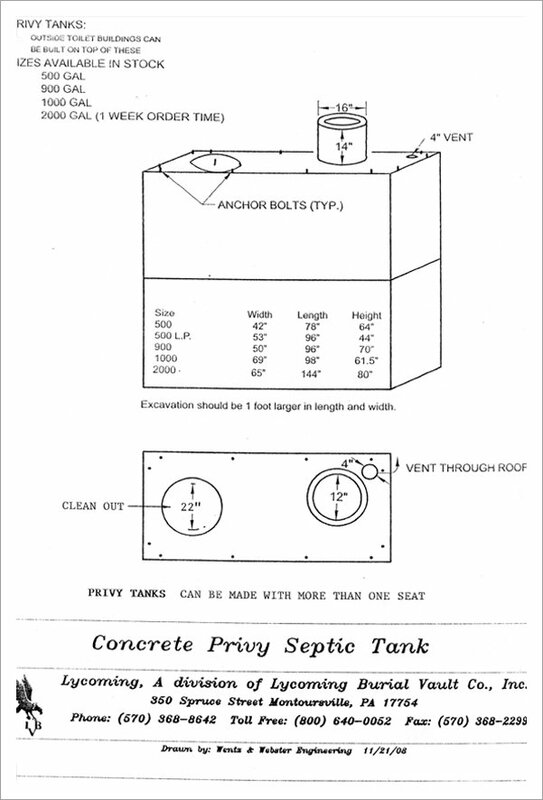 Our tanks are designed with recommended amount of air and scum space above the waterline. They are built to meet the specifications of FHA, VA, DEP and the Pennsylvania and U.S. Department of Health. Special Custom Precasting is available. Call us to set up an appointment and let us know your preferences. Copyright © 2017 Lycoming Burial Vault Co. Inc. All rights reserved.